After enjoying some amazing, sticky toffee pudding while visiting London over the Christmas holidays, I had serious cravings upon my return and decided to make to my own. 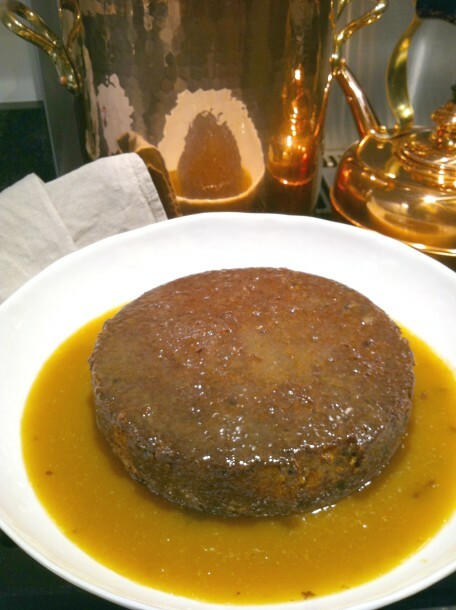 It has been several years since I made it and the last experience doing so was a long drawn out procedure as I opted at the time to make a steamed pudding from a recipe that was quite involved. Since then, I have gone essentially gluten-free and therefore have avoided baking in general as I had not found a great gluten-free flour and trying to cut down on sweet treats on the whole. However, recently I discovered the joy of baking with Cup4Cup gluten-free flour. So, I thought I would give it a try as the cravings were getting the best of me. 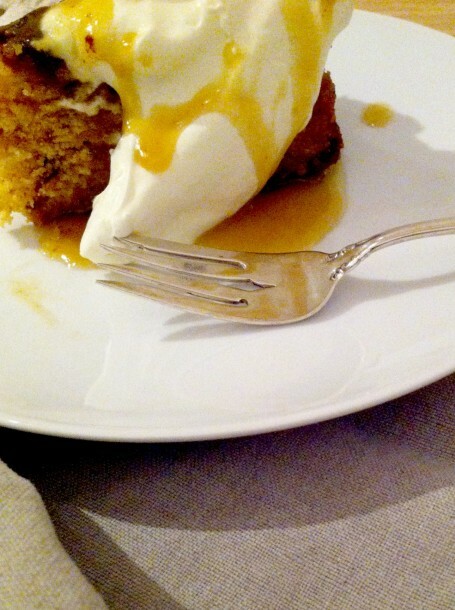 After a bit of experimentation, I was pleased to produce a quite good, pale golden cake with chopped dates swimming in deep, buttery toffee sauce which was promptly devoured. I guess anything with enough toffee sauce would be delicious and irresistible. The recipe follows. Take note- I am not a baker. I tend to wing it a bit. This is a casual fare. So, I don’t fuss over precision. 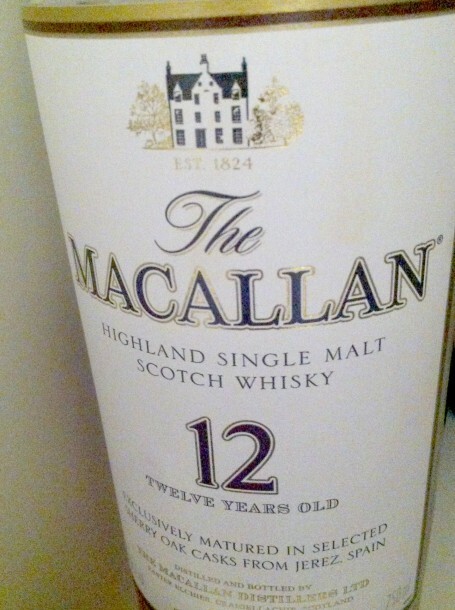 As for a good pairing, I opted for The Macallan 12 year old, single malt whisky. Needless to say, the pudding, or the toffee sauce, or the single malt, each on their own would have made me a very, happy baker, but the combination put me over the moon into sugary, la-la land. Not super pretty, but oh boy, did this taste good. Next time, I would use a smaller, deep dish pie plate and reserve a bit of the toffee sauce to be warmed and drizzled over each serving. All goodness can be further enhanced with a big dollop of fresh, whipped cream. 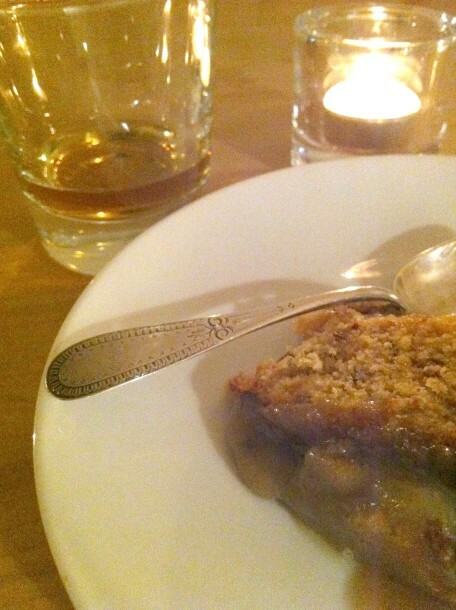 Pairing with a single malt made me blissful, but a good cup of tea would work equally well. I love a good single malt. Neat, no ice, no water, no distractions. -Add eggs to the butter and sugar mixture. Add vanilla. Beat well. -Pour into cake pan. Put in oven. Set timer for 45-50 minutes. -While the cake is baking, make the toffee sauce. -Heat butter, cream, sugar and salt in a saucepan, stirring constantly, Simmer for about 10 minutes over medium heat until the sauce consistency is thick and creamy. -Bake the cake for 45-50 minutes. Check it with a toothpick or sharp knife-it’s ready when it comes out clean. -Remove cake from oven. Allow it to cool for about 10 minutes, then remove from pan and place it in a serving plate with high sides. Using a toothpick, make several holes in the top of the cake to allow for the toffee sauce to soak into the cake. -Pour about half of the toffee sauce over the cake. Reserve the rest to be warmed and served with the cake.